Friend or foe? Helper or fiend? 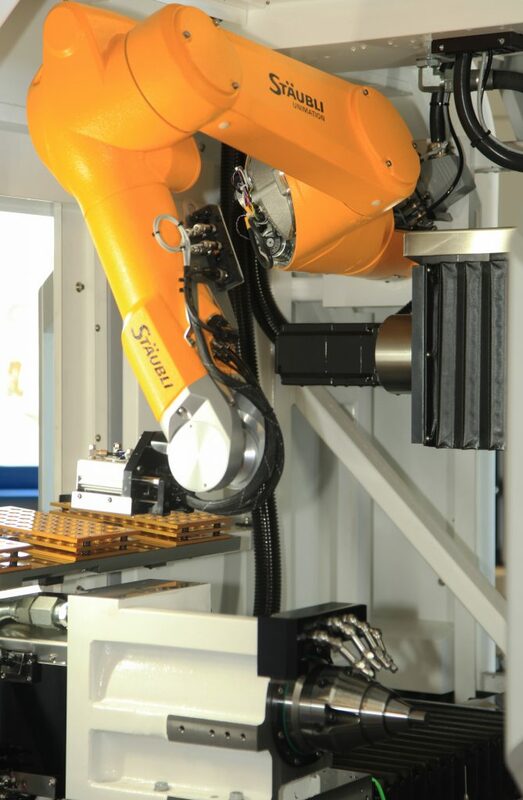 Here's what robotics really mean for the cutting tools industry and what are the pitfalls to watch out for. Headlines suggest that manufacturing is coming home. However, a renaissance of America's industry was never going to be that simple, particularly for small and medium sized manufacturers. 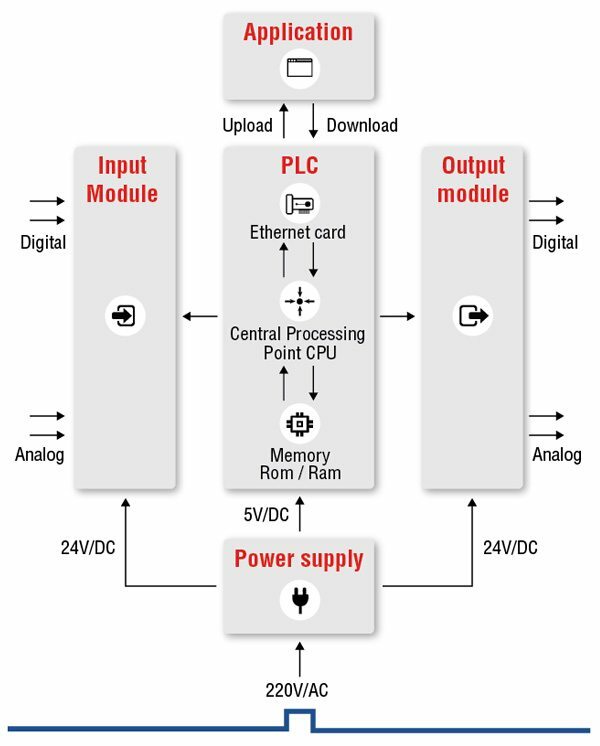 A Programmable Logic Controller, or PLC, is a ruggedized computer used for industrial automation. These controllers can automate a specific process, machine function, or even an entire production line. Using available data, manufacturers can identify changes or anomalies in demand, combined with accurate risk management and forecasting solutions. For the grinding machine producer Strausak, the robot manufacturer Stäubli and the encoder supplier HEIDENHAIN, the insertion of cylindrical tools into tool holders with a robot arm was a real challenge-and therefore a task made to measure. How manufacturers use mixed reality tools to troubleshoot, increase efficiency and train employees. Automate & ProMat 2019 took place at McCormick Place in Chicago, IL April 8th - 11th. This ManufacturingTomorrow.com Special Tradeshow report aims to bring you news, articles and products from this years event. Booth #8744 - Showcased at the AUTOMATE show will be a number of nanometer-precise solutions, including the Hybrid Hexapod®. ALIO's Hybrid Hexapod® takes a different approach to traditional 6 Degree of Freedom (6-DOF) positioning devices. When you take billions of devices and connect them through the Internet, collecting and sharing data, that is the IoT. These devices communicate and interact with other devices over the Internet, while being remotely monitored and managed. The automotive supply chain has become almost too massive to manage, leaving manufacturers and suppliers struggling to develop efficient processes to identify and prevent quality risks. To successfully empower product and developer teams with data, iteration speed matters. Rather than having a central team determine what data can be used and who can access it, agility is essential. The SCADA software technology carries over 30 years of applications in every sector on its shoulders. But what challenges does this technology face in the future? 03/26/19, 09:27 AM | Automation & Networking | Automate 2019, Tradeshows and Conferences | Emulate3D Inc.
Booth #S1018 - We'll be demonstrating our controls testing products as well as our virtual reality based Operator Training System, and encouraging attendees to try it out for themselves.